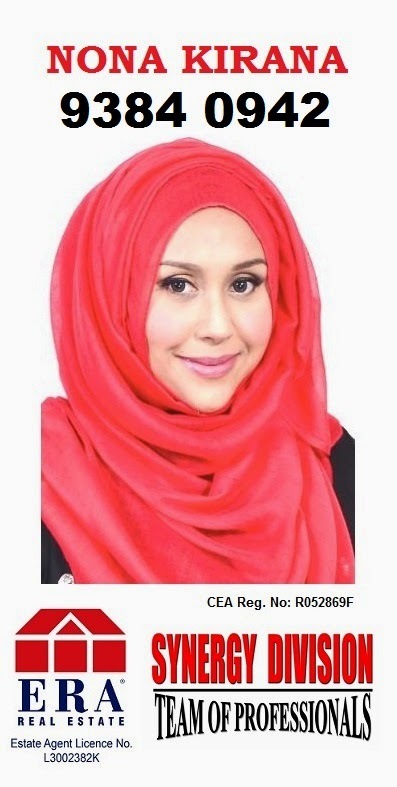 Nona Kirana: Jangan "Buang Current" this Ramadan! 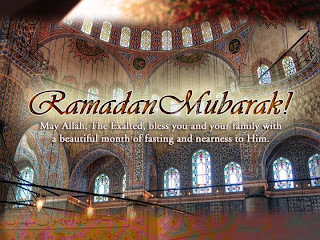 Salam Ramadan dear readers!!! The holy fasting month is here again and I pray that May Allah grant all of us the health and willpower to get through this amazing month with our loved ones. Amin. We should also take this opportunity to self-reflect and better ourselves, emotionally and spiritually. May we all find the inner peace that we are looking for. Amin, Insya'Allah. I am glad to be blessed with a husband who always encourages me to become a better Muslim and person. If you should know something about my husband is that he HATES talking bad about people. Seriously. When i was dating him, I found him weird because he doesn't talk bad about others. He says he sees no point in doing so. There are moments when I just need to let my feelings out and talk bad about some people and he will ALWAYS stop me from doing so. At first it was frustrating because I felt like he was never on my side, but then he stated his point, that we should self-reflect and not always point fingers at others. Yes, that is my husband and he's weird. BUT, that made me a better person. Now I see people differently. Rather than to talk bad about them, I waste no time in even indulging in such moment. "Buang current!" said the husband. Of course I still have my moments but I'm only human and am always trying to improve myself. Heh. And this thing about "bitching" and talking bad about others only reflect what kind of person we are. Don't you think so? There are many activities we engage in that we believe are fun, but that secretly hurts us. We continue to do them over and over again and never realize the damage we are doing to ourselves.We sit around talking about other people with our friends, family and co-workers. We laugh, joke, and focus on the worst things we can find about someone. 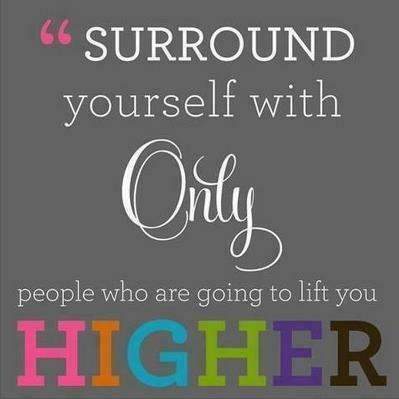 Whether on the phone, in the chat rooms or in person, some of us live to talk about others, to get the laugh. By becoming a person that is known for gossiping, spreading rumors and talking bad about others, you also make yourself a target for the same treatment. The things you say don't remain a secret. Others will find out what you’ve said. That “secret” doesn’t become a secret anymore when it gets passed on to others and risk being misinterpreted along the way. So, stop wasting time scrutinizing the shortcomings of other and focus that energy on improving yours. We are not perfect either and therefore we are not qualified to judge as much. Let's leave that job to God. My husband and I are weird in our own ways. We enjoy talking good about others. We find people who are inspiring and moments worth discussing about. We look up to amazing power couples in the community and aspire to be like them someday. We aspire to be good role models to those around us. And so we made a promise, to start with ourselves first.We have learnt to criticize constructively without putting down others. Just to share this amazing quote from the book, The War of Art: "Individuals who are realized in their own lives almost never criticize others. If they speak at all, it is to offer encouragement." This quote explains why some people find it easy to speak uplifting words to the people in their lives, while others do not. I feel that criticizing is an art and it needs to be honed because sometimes when we commit such acts, often, we don’t even realize that we are actually putting down others. Till my next entry. Stay positive and have a blessed Ramadan! 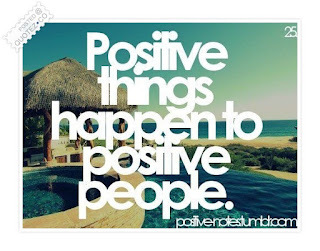 Hi nona, indeed this is so true! �� good entry dear. Selamat menjalankan Ibadah Puasa to you too dibulan yg penuh barakah ini. Amin.